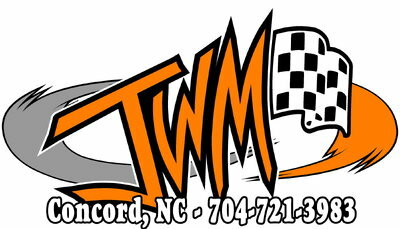 NASCAR drivers in both the NASCAR Camping World Truck Series as well as the Monster Energy NASCAR Cup Series headed to the East Coast this weekend for the first short track race of the 2017 season. Once again, the paper clip in Ridgeway, VA proved a challenge for its competitors. 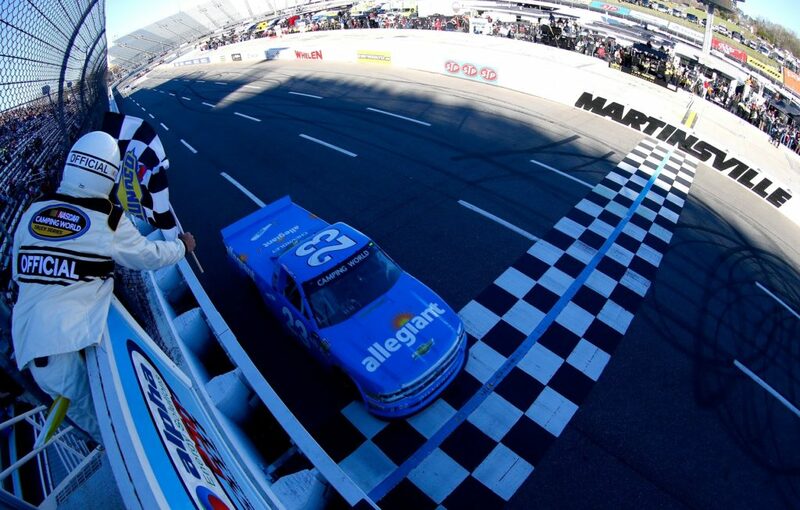 After picking up the pole for Saturday’s Alpha Energy Solutions 250 next generation driver Chase Elliott held off 2016 NASCAR Camping World Truck Series champion Johnny Sauter for his first short-track win of the season. Elliott would prove that he was the driver to beat following the drop of the green flag in Saturday’s race. 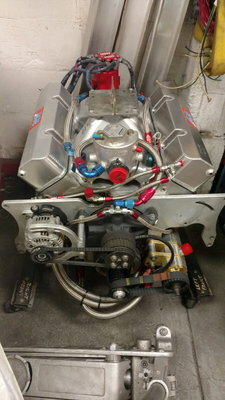 Despite winning the first stage of this 250-lap race, Elliott would continue to have his challenges from competitors like Kyle Busch Motorsports driver Christopher Bell, who led a race-high 96 laps, as well as the driver who wouldn’t let Elliott’s win be an easy one – Johnny Sauter, who also won Stage 2 of this race. Despite each challenge thrown his way, Chase Elliott took his final lead from third-place finisher Christopher Bell on Lap 234 when Bell’s Toyota tangled with Austin Cindric’s Ford in Turns 1 and 2. 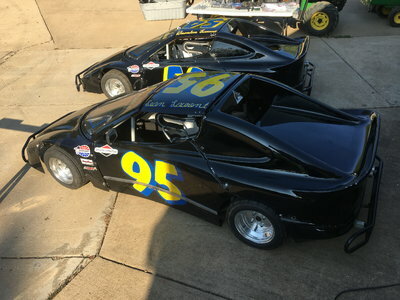 Bell lost the top spot, and Sauter charged past into the second position before NASCAR threw the 10th and final caution of the race. As the laps wound down it appeared that Elliott would easily take the checkers along with the famous grandfather clock, but his most pivotal move would come on Lap 239, when the young gun would block the veteran’s crossover move in Turn 3 to keep the lead and pick up the win. Instead, the No. 78 of Martin Truex, Jr. would find his way to the lead as well as a Stage 1 win. Although Truex’s Toyota Camry seemed like a strong contender at Sunday’s race, history began to take over as the laps wound down in this 500-lap race. In fact, the conclusion of Stage 2 saw the history made on Saturday repeating itself as the No. 24 of Chase Elliott would once again return to his winning ways. 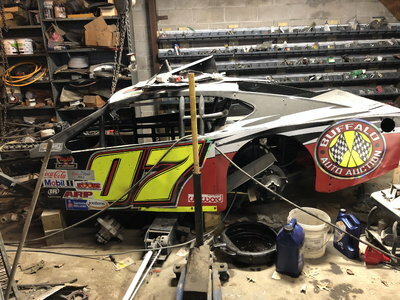 Following the conclusion of Stage 2 the famed Virginia paperclip beast would live up to the hype as drivers like Daniel Suarez, Kurt Busch, Eric Almirola, Denny Hamlin, Danica Patrick and Dale Earnhardt, Jr. would all finish this race with torn up race vehicles. Despite the continued chaos, the No. 2 of Brad Keselowski and 18 of 2016 race winner Kyle Busch would swap the lead during the final 64-laps of this race. 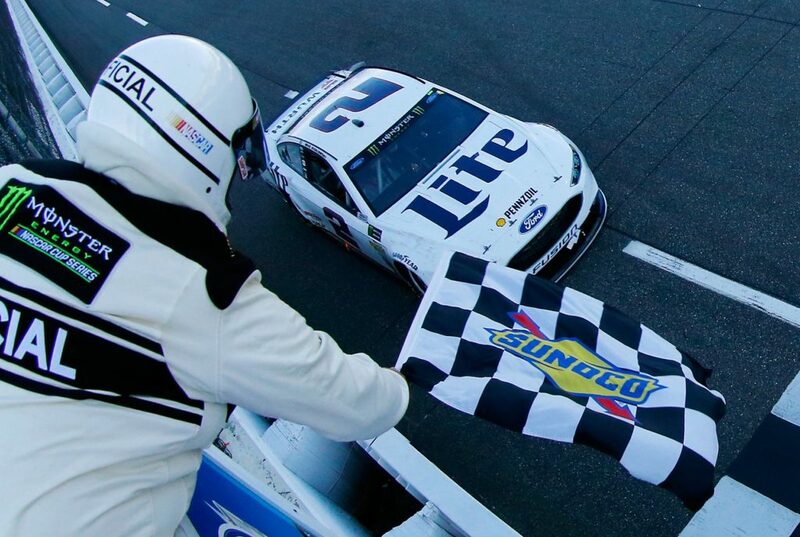 While Busch would take the lead on lap 444 of 500, Keselowski would take over on lap 458 to pick up the win by 1.806 seconds over Busch to take Ford back to the Winner’s Circle at Martinsville Speedway for the first time in 15 years. 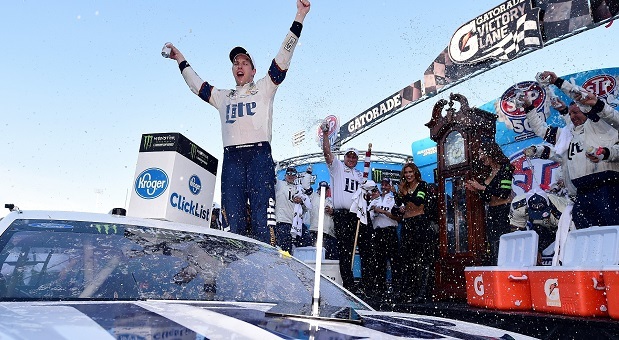 The victory was Keselowski’s 23rd in the Monster Energy NASCAR Cup Series, and it vaulted him into the playoff points lead. 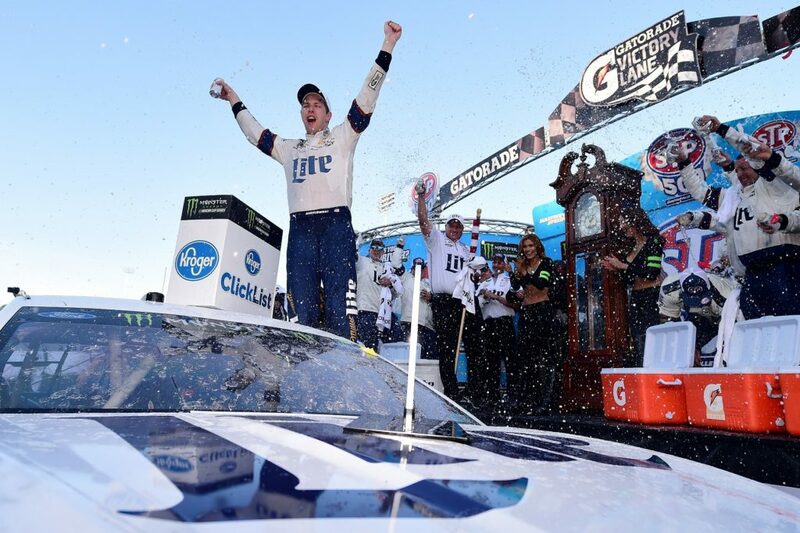 In the series standings, Keselowski leaves Martinsville in fourth place, 34 points behind leader Kyle Larson and 30 behind second-place Chase Elliott, who parlayed a front-row starting position into a third-place finish. The Monster Energy NASCAR Cup Series, alongside the XFINITY Series, will head to Texas Motor Speedway this weekend. 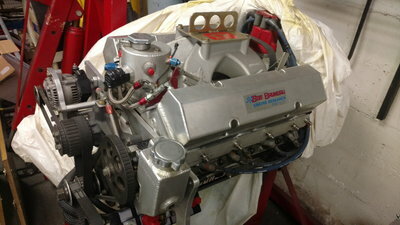 Stay tuned to RacingJunk.com for all the latest details.